Sell your timber or logs to Frank Miller Lumber. Are you interested in selling your timber? Or are you looking for a quote for your custom cut logs? Frank Miller Lumber has built a reputation for integrity and honesty in our relationship with timber producers and landowners. Our professional staff is always seeking the best markets and opportunities to purchase timber and logs for our mill. Consistent and increasing global demand, in addition to Frank Miller Lumber’s devotion to honest, no-nonsense trade, means you will be offered a fair price for your timber products. Indiana, Illinois, Michigan, Virginia, West Virginia, Kentucky, and Tennessee. 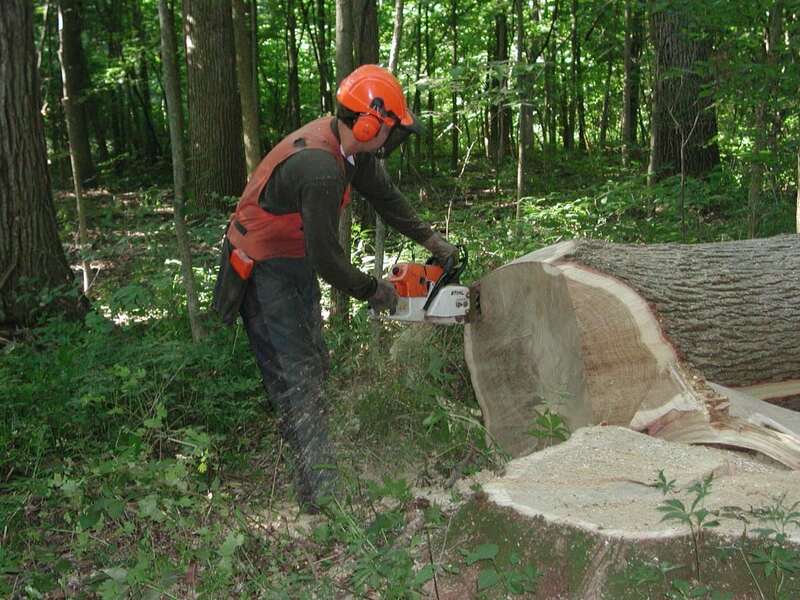 If you would like to sell us your timber or custom cut logs and need more information about the purchasing and procurement processes, please give us a call at 317-502-0946 to speak with a Frank Miller procurement specialist today.